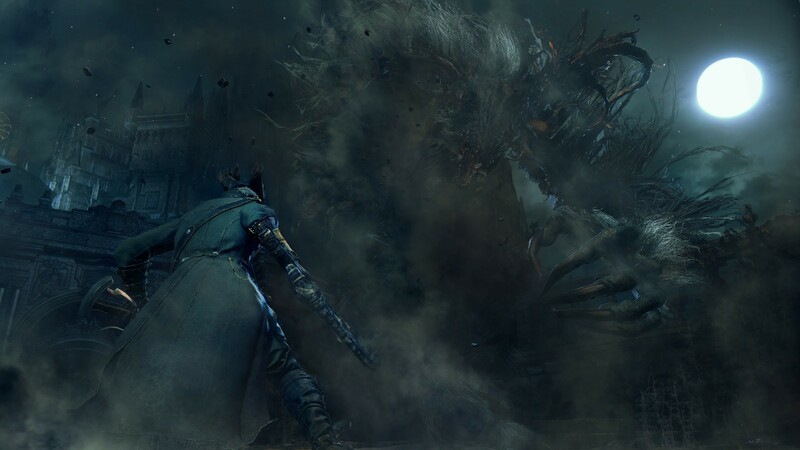 No more glitchy bosses to fight! 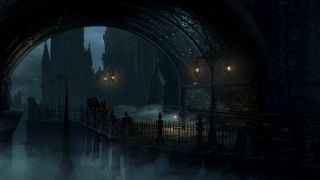 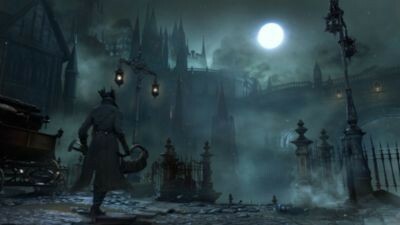 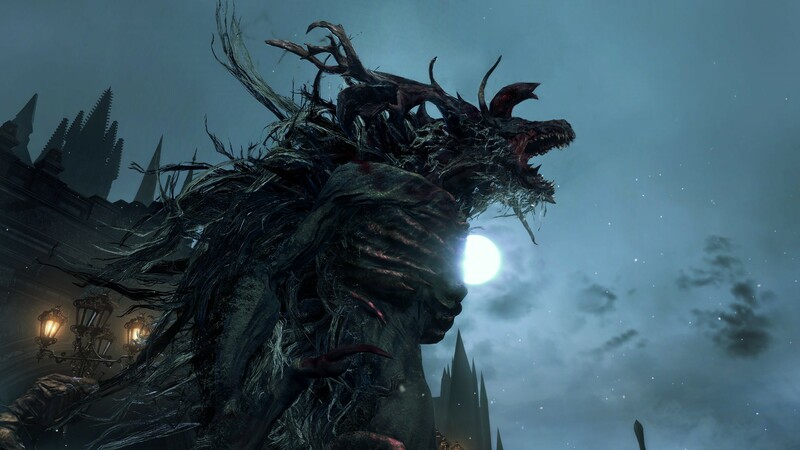 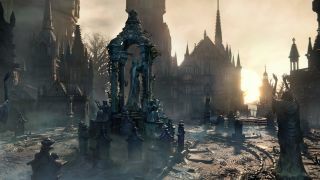 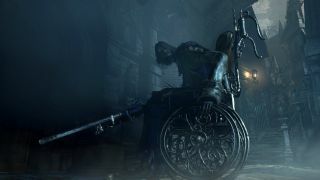 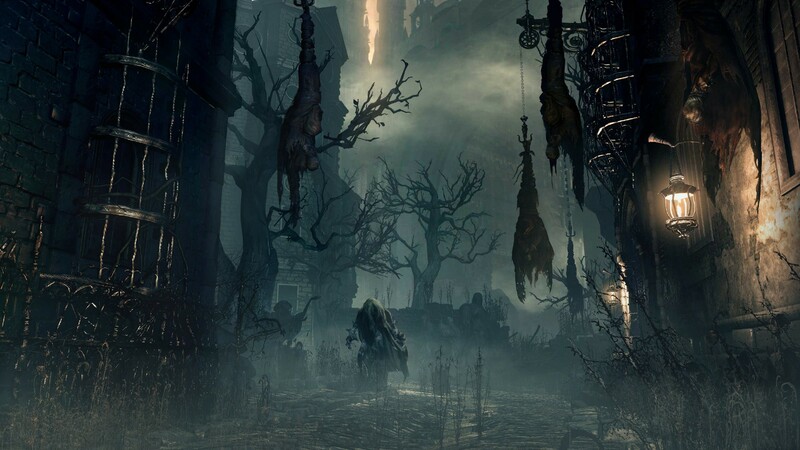 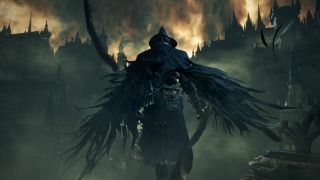 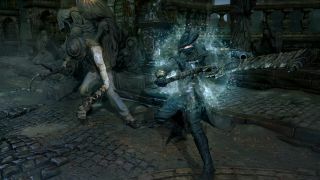 The latest Bloodborne patch went live today via Update 1.03, which cleaned up a few small issues that many members of the community have pointed out. 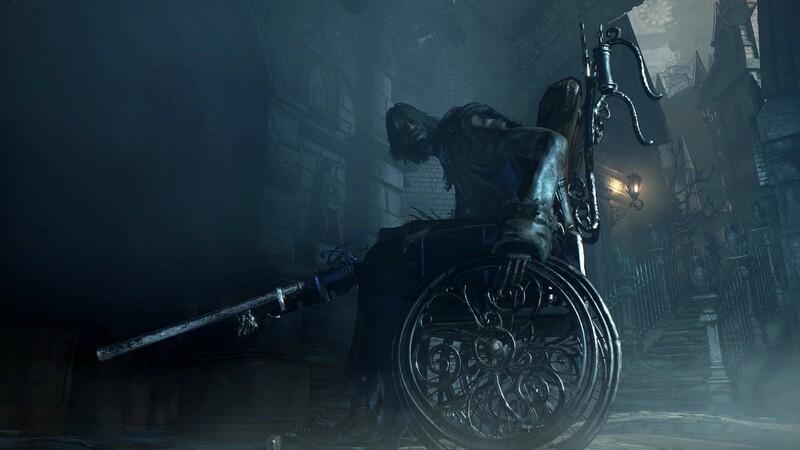 Another change was also added due to the most recent PS4 update. 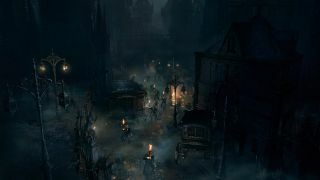 First of all, the load times have been significantly reduced, with the max being approximately 15 seconds of wait time. 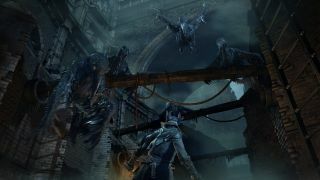 Not bad considering the game size. 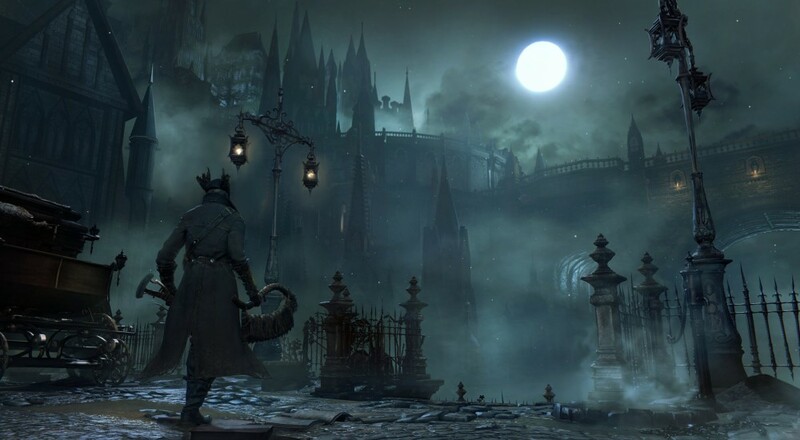 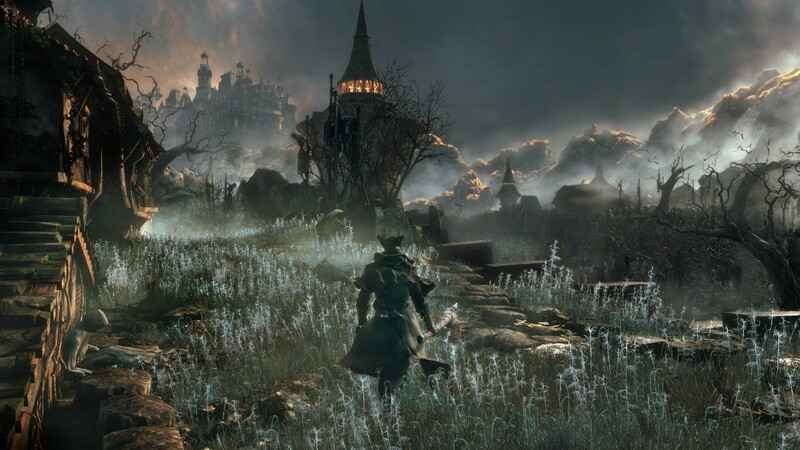 Second, the new PS4 update that installed a Rest Mode feature has changed the way it works for Bloodborne. Rather than picking up right where you left off in game, your game will now start on the title screen when returning to gameplay. 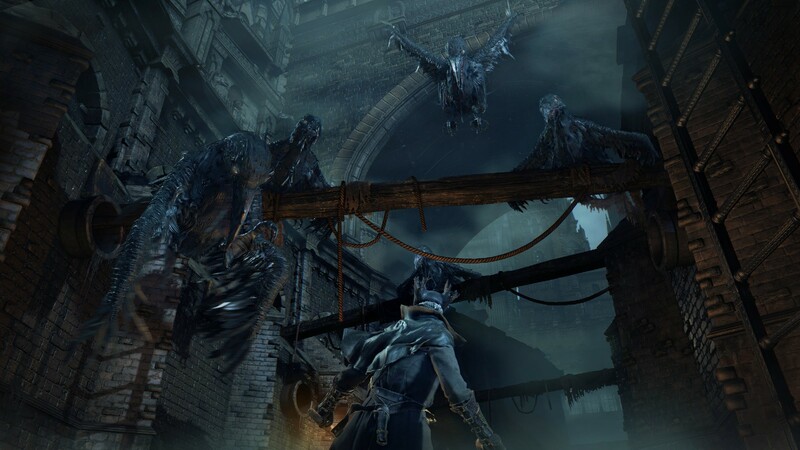 One of the main reasons for the change was to take care of certain matchmaking bugs related to the Suspend/Resume features. 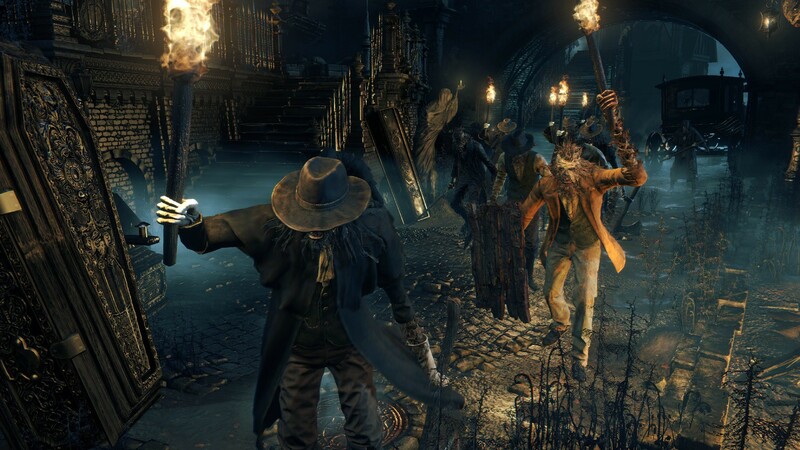 One other big issue was how some of the bosses would freeze in place. 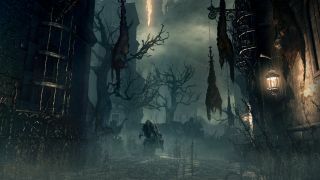 These glitches have been fixed and now should be as gruesome and epic as ever. 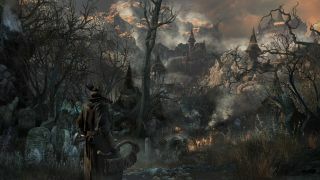 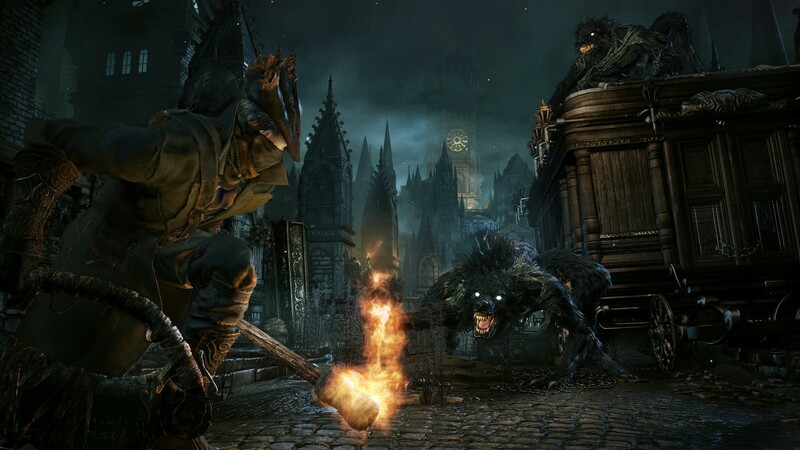 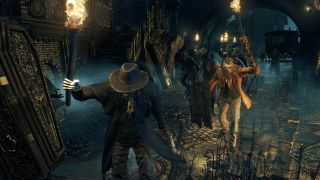 Bloodborne is a three-player online co-op game where two other players may join a hosts session using special in-game items. Page created in 0.5568 seconds.